Our member area is hosted on our parent organisation's site: www.skiclub.co.uk. Please have your membership number or your email ready. If this is your first time logging in you will need to activate your account. Please contact us if you have any issues with your membership. As part of the Ski Club of Great Britain, Line-S, and it's members, have access to a huge range of offers and services, log in to your account to access them. 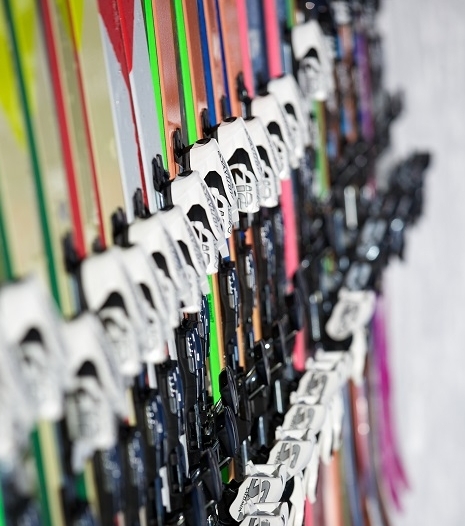 Line-S members are free to use the entire portfolio of Ski Club of Great Britain discounts. Save money on everything from snow chains and dryslope sessions, to ski school and snowboard rental. Members are able to enter regular competitions with incredible prizes are run on both line-s.co.uk and skiclub.co.uk. Previous prizes have ranged from trips for two worth over £10,000 to new goggles. As well as saving money in the UK, Line-S members enjoy a number of benefits when in the mountains, these can range from exclusive events to the Ski Club's Leader and Instructor Led Guiding Services. To receive the full set of member benefits listed above please fill in the form below to purchase your Line-S membership. To become a member please follow the link below to the Ski Club of Great Britain website and use the promo code LINEMEM17 when signing up to become an individual member. Or if you're not quite ready for membership, subscribe! Subscribe to the Line-S newsletter to stay in the loop with all of the latest snowsports news and some tasty deals.